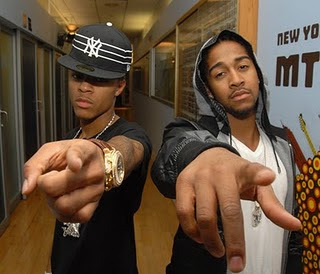 Here's an unreleased song of Bow Wow featuring R&B artist Omarion. These Bow Wow - Do It Like We Lyrics will be updated without any notifications. 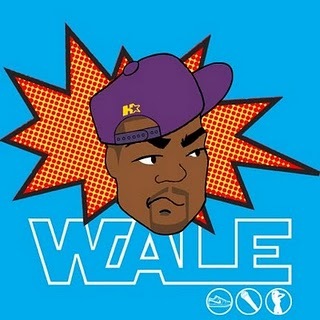 Do It Like We video recorded by Bow Wow and Omarion is located above. As you notice, we don't have the full precise Bow Wow - Do It Like We Lyrics . But if you happen to have some parts or maybe the full lyrics, please put it on the comment below or submit the lyrics directly. The very first African collaboration between Superstar Akon and Paul G from Angola. Music video was shooted in Angola and South Africa. 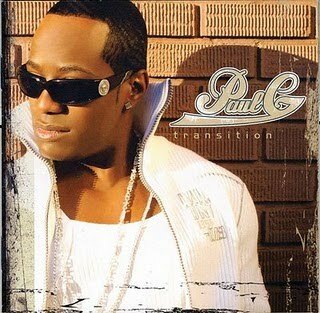 These Paul G - Bang It All Lyrics will be updated without any notifications. Bang It All video recorded by Paul G and Akon is located above. As you notice, we don't have the full precise . But if you happen to have some parts or maybe the full lyrics, please put it on the comment below or submit the lyrics directly. 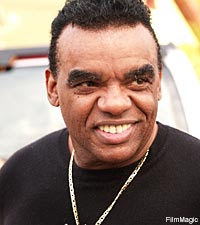 Comeback single of long time R&B artist Ronald Isley under Island/Def Jam. These Ron Isley - No More Lyrics will be updated without any notifications. No More video recorded by Ron Isley is located above. 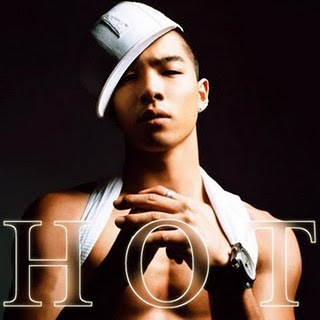 Another song off Big Bang's Taeyang "Sol" recently released international kPop album. Well he didn't sounded like Ne-Yo when he sings in English. These Taeyang - Connection Lyrics will be updated without any notifications. Connection video recorded by Taeyang and Bigtone is located above. Let's break it down for them. All of the things you do. 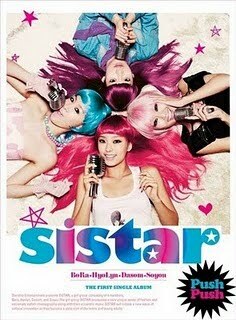 This is Sistar's second single follow up to their recently released song "Push Push". The music video features Super Junior Member Kim Heechul and Kyung Jin. These Sistar - Shady Girl Lyrics will be updated without any notifications. Shady Girl video recorded by Sistar which features Kim Heechul is located above. I need you boy I care about you so much . You’re sospecial to me, I luv you boy! As you notice, we don't have the full precise Sistar - Shady Girl Lyrics . But if you happen to have some parts or maybe the full lyrics, please put it on the comment below or submit the lyrics directly. Ridin’ out, 9-5 haters in my hindsight. I had dollars for a young’un ever had cents. Now I’m getting it everything lavish. I'm off on a adventure.. I'm on my way to Heaven..
HEY! 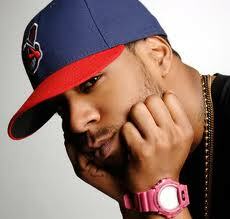 Mr. Rager! Mr. Rager! Tell me where you're going! Tell us where you're headed! Can we tag along? Can we take a journey? When will the fantasy end? Tell me where you're headed! I'm off on an adventure..
Can we tag along? Can we take that journey? Let’s Be Friends is the lead single by American singer-songwriter Emily Osment, from her debut album, “Fight or Flight”, which gets a release in October. 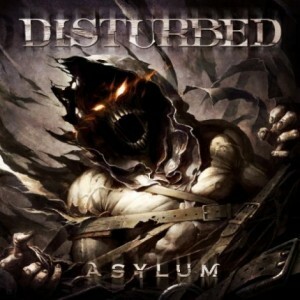 The single was released on June 7, 2010 by Wind-Up Records. Here’s the official video for the song, listen and enjoy. I think I like you. Come a little closer now. Think I’ll be turning that around. Let’s be friends so we can make out. You’re so hot let me show you around. I see what I want and I wanna play. Everyone knows I’m getting my way. I’m knocking you down, down, down. Hey, let me flip though the pages to something outrageous. Potentially maybe it could be more. But don’t get your hopes up, first let’s just hook up. Maybe you’ll be what I’m looking for. Cause I’m on a mission. There’s no need to mention. Cause you’re in my vision. There’s no need to question. 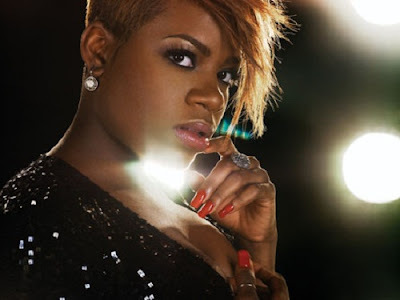 I Blame Coco is the third single by British Electropop act I Blame Coco, taken from her debut album “The Constant”, which is due for release on October 4, 2010. The song was written by Coco Sumner, Jason Pebworth, Jonathan Shave, Dan Smith and George Astasio and will be released on September 27, 2010. 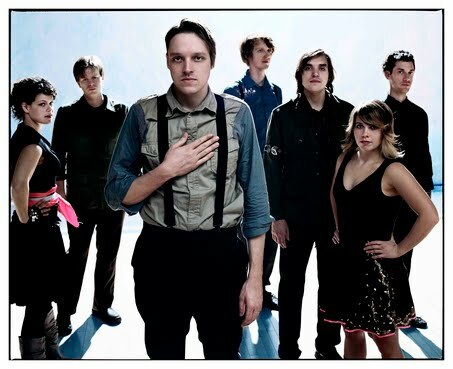 Ready to Start is a single by Canadian indie rock band Arcade Fire, from their third studio album, “The Suburbs”. The video was released on August 20, 2010, directed by Charlie Lightening and filmed at the band’s July 7, 2010 concert at the Hackney Empire in London.